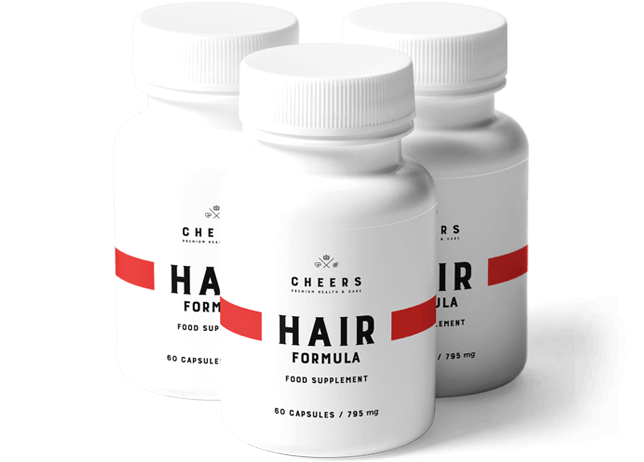 Cheers Hair Formula is an innovative product containing phosphatidic acid (PA). It is acquired by enzymatic hydrolysis from soy and has been proven to accelerate hair growth by intensively promoting hair epithelial cell growth. Studies have shown it is twice as effective as products based on minoxidil - the most popular hair growth supplement in the United States (Takahashi& al, JID 2003). 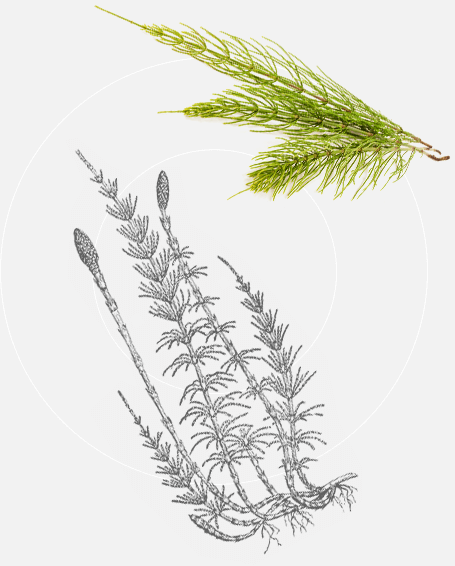 Natural horsetail extract is a real treasure trove of silica, supporting the production of collagen, necessary for tissues found in hair, skin, and nails. Plays an important role in bones, connective tissue, and cartilage construction. 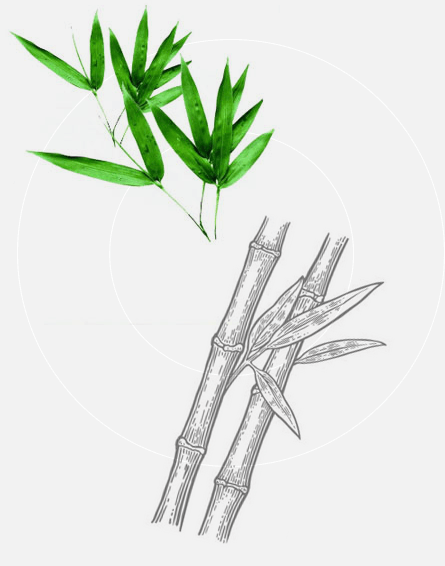 Bamboo stems abound in ingredients highly valuable for hair and skin. Apart from silica, found in the best absorbed natural form, they also contain amino acids, minerals, saccharides, proteins, and vitamins. 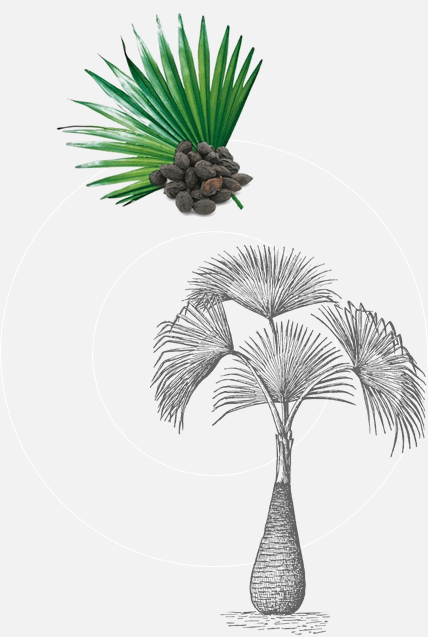 Originating from Southeastern United States, saw palmetto (Serenoa repens) is a natural source of phytosterols and fatty acids, strengthening the body. Fruits are its most valuable parts as they promote natural hair growth and help to maintain it in proper condition. 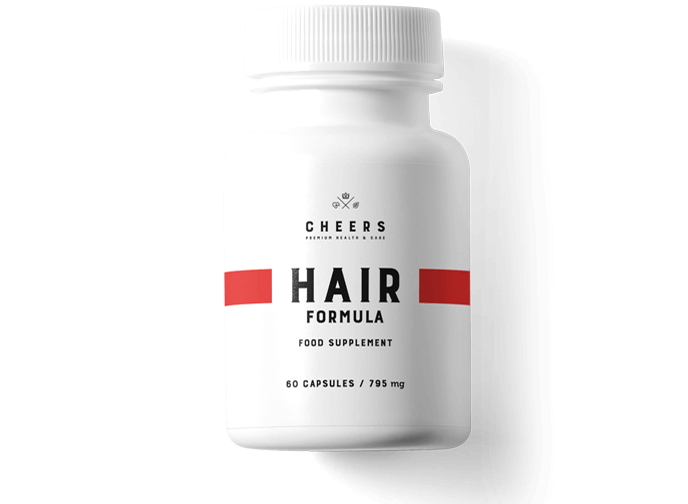 Cheers Hair formula contains a unique composition of ingredients necessary to maintain great hair condition. 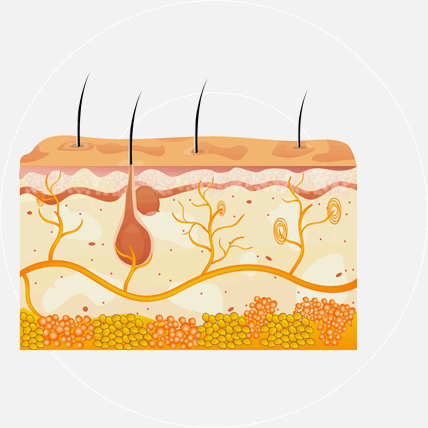 Phosphatidic acid promotes hair epithelial cell growth. Research has shown that it is twice as effective as the popular minoxidil (Takahashi& al, JID 2003). Each capsule also contains a set of minerals, consisting of zinc, biotin, and the most absorbable form of selenium, providing hair with strength and flexibility.